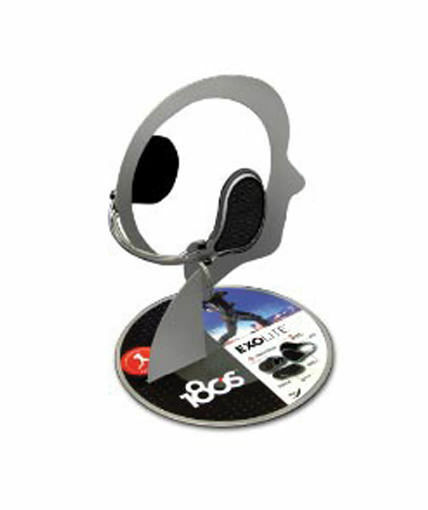 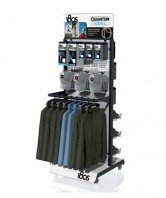 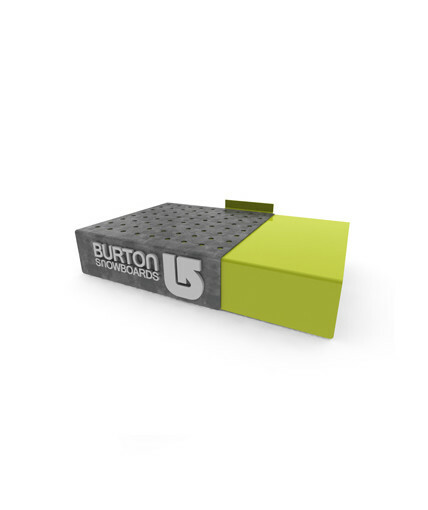 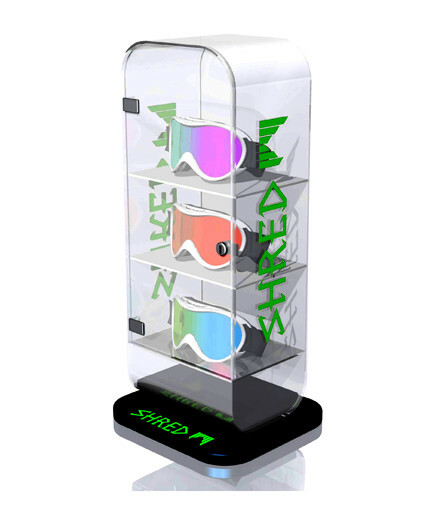 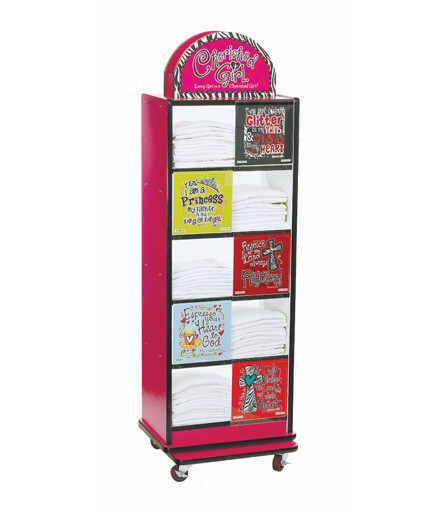 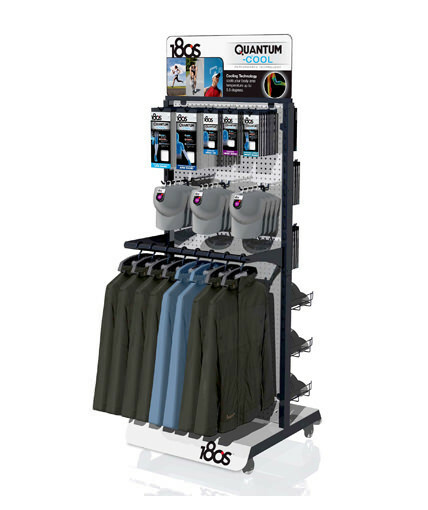 This table top display outdoor retailer product glorifier demonstrates a unique apparel product and communicates its benefits through a 4-color printed sticker on the base of the glorifier. 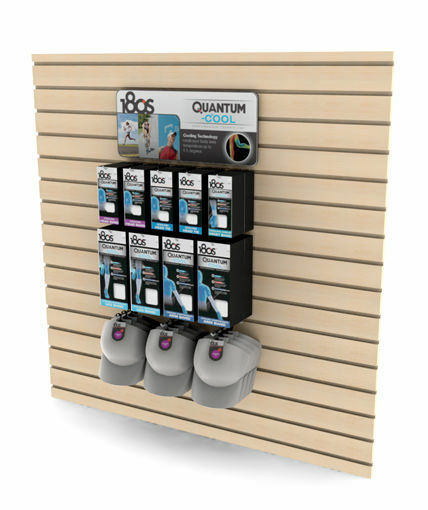 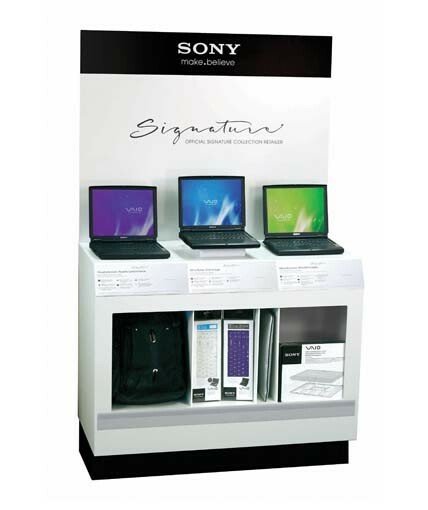 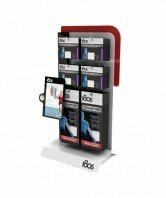 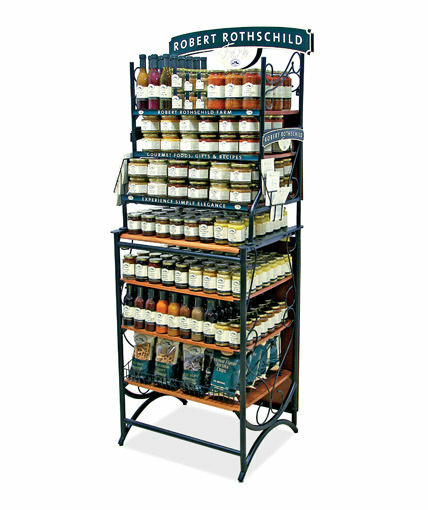 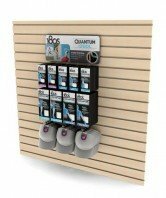 This display is modular and can be set on a countertop or can be configured to work on a standard slatwall. 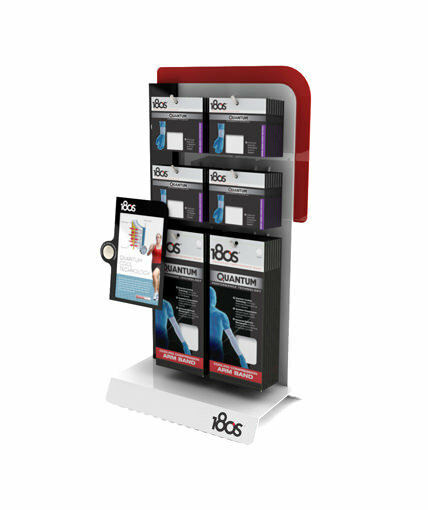 RICH LTD not only designed and manufactured this display, but also managed the product fulfillment and national distribution. 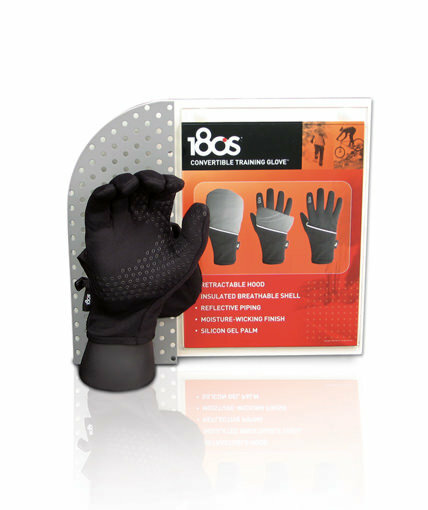 Category: Uncategorized Tags: 180s, glorigier displays, Glove Display, product glorifier, table top displays Brand: 180's.